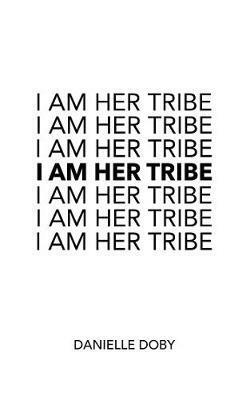 Positive and powerful, I Am Her Tribe is a collection of poetry drawing on the viral Instagram handle and online hashtag that serves to create moments of connection through empowerment and storytelling. Focusing on inspiration, Doby’s poetry invites its reader to Come as you are. Your tribe has arrived. Your breath can rest here.